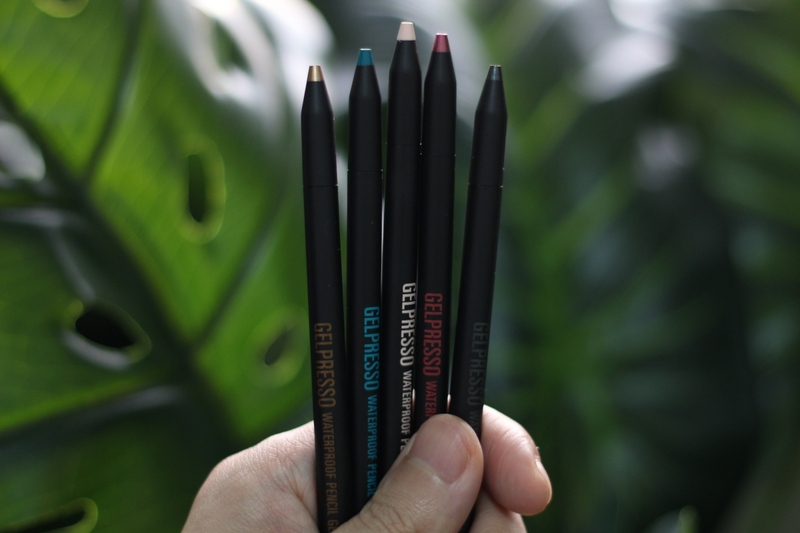 Clio Gelpresso Waterproof Pencil Gel Liner Review and Swatches | Top Beauty Blog in the Philippines covering Makeup Reviews, Swatches, Skincare and More! Hello, friends! 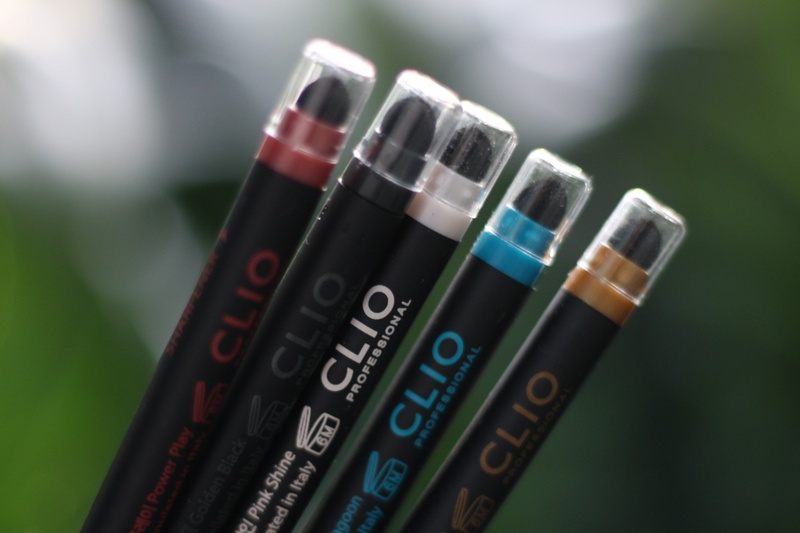 In today's blog post I will be sharing with you my Clio Gelpresso Waterproof Pencil Gel Liner review. Enjoy reading! A versatile, long-lasting shimmery creamy eyeliner and eyeshadow that glides on effortlessly. Waterproof and smudge-proof for all day wear. Each pencil is retractable, just twist the base of the pencil to reveal more of the eyeliner. It also includes a handy, built-in sharpener at the base of the pencil, to sharpen dull tips. – Available in a wide range of beautiful colors. – Can also be used as an eyeshadow. – It is waterproof and smudge proof. – It lasts all throughout the day. – It glides on smoothly and does not tug / pull my lash line and lids at all. – It's retractable. You just twist the base of the pencil to reveal more of the eyeliner. – It also comes with a built-in sharpener at the end of the pencil. 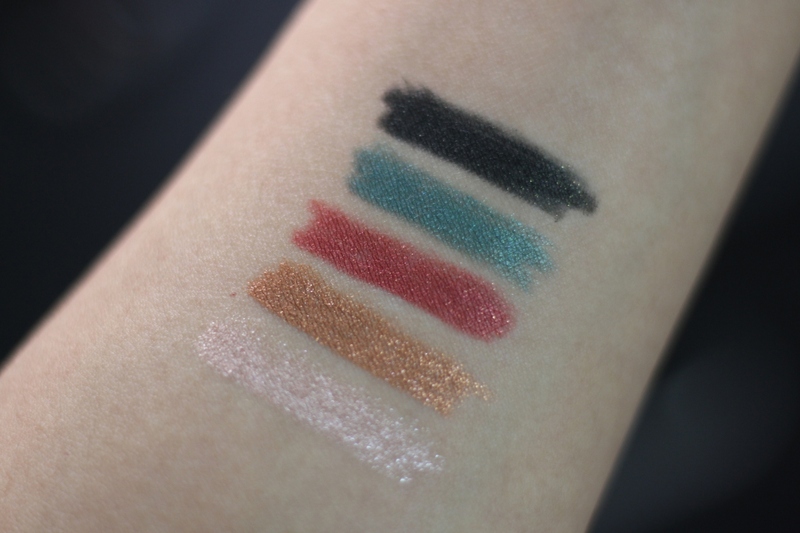 – Quite pricey if compared to other eyeliners available in the market. – Not available in matte finish. MUST HAVE! 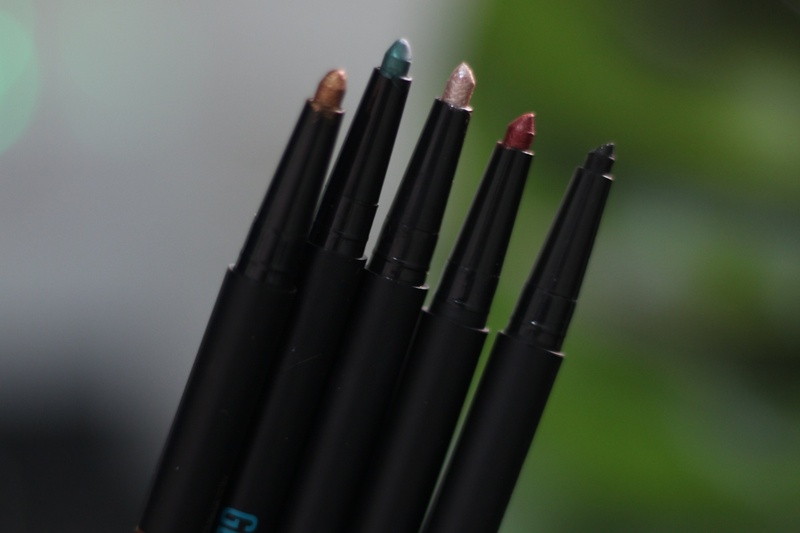 If you guys are in the look for some really good eye liners that is available in a wide range of colors and can also be used as an eyeshadow I highly recommend these. From the packaging to the formula, pigmentation and longevity – I am really impressed. To know more about Clio products follow them on Facebook and Instagram.